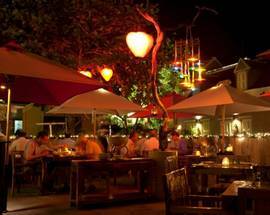 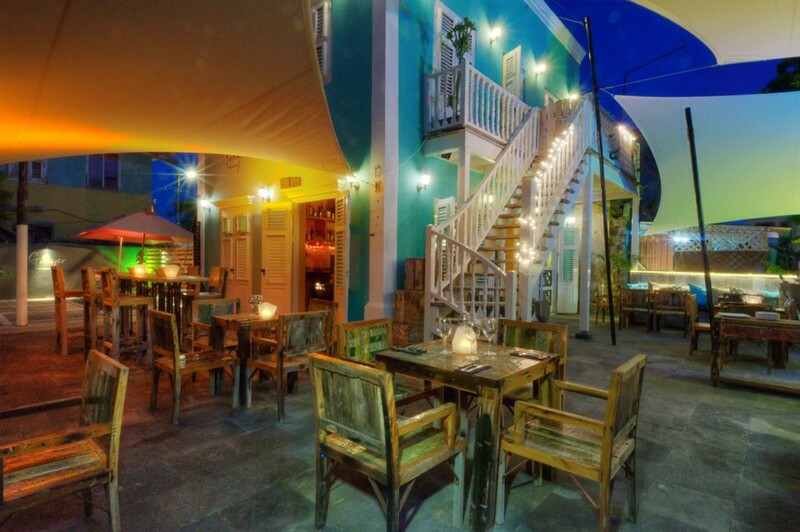 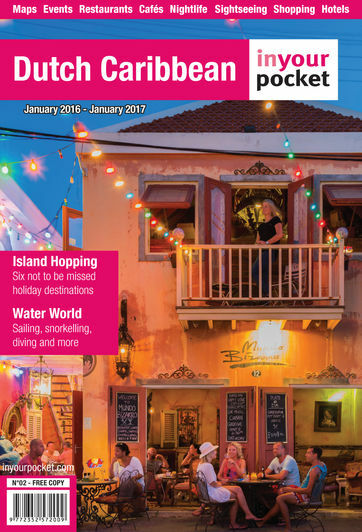 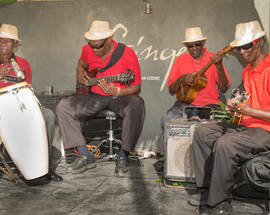 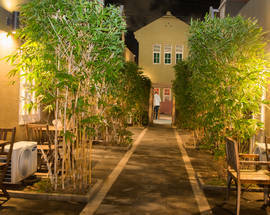 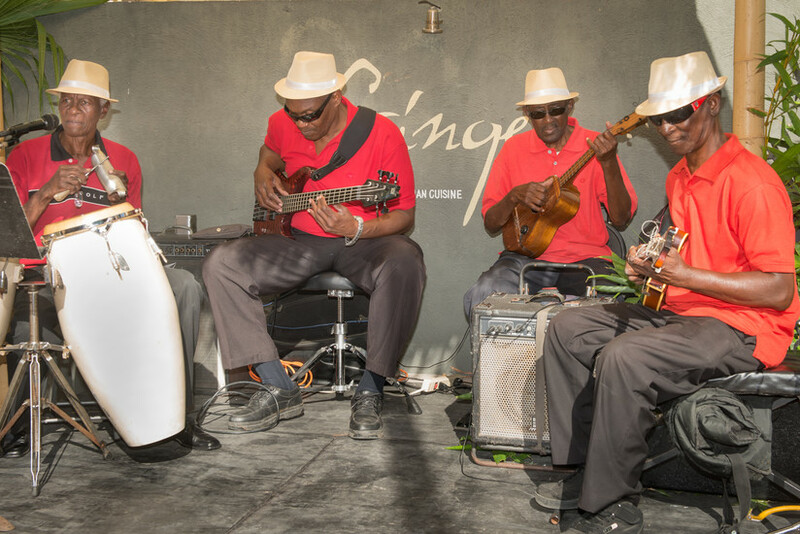 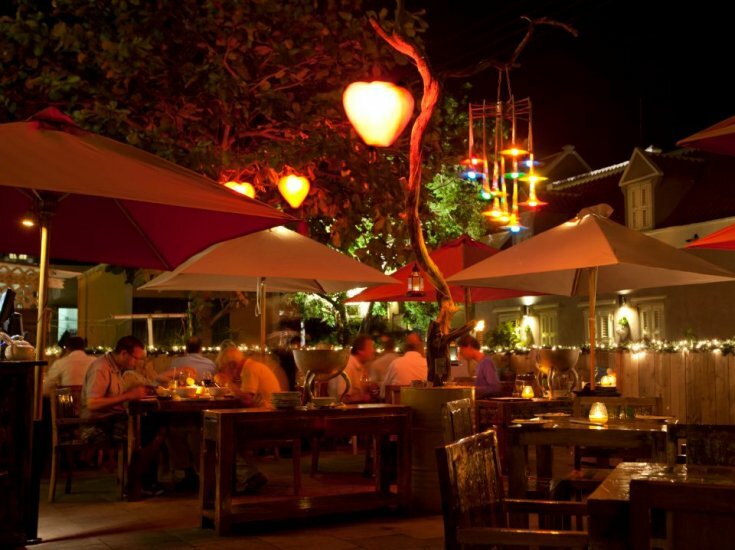 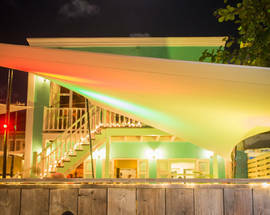 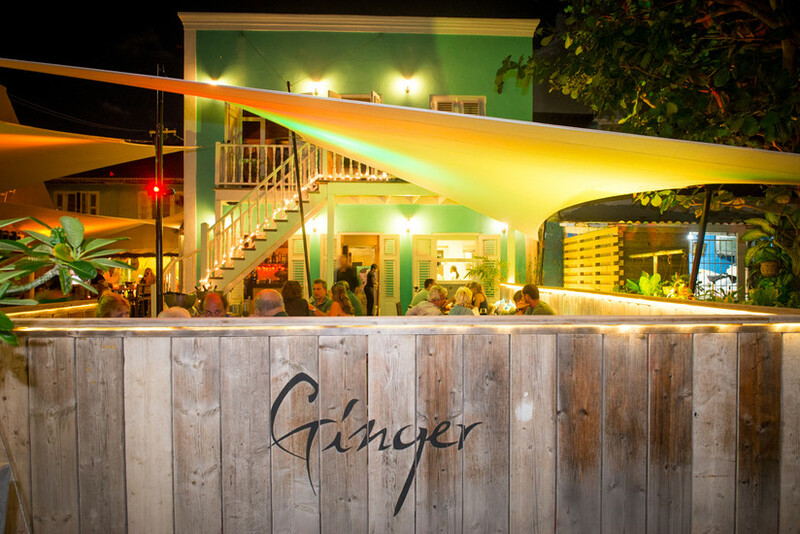 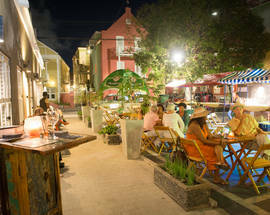 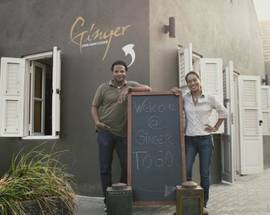 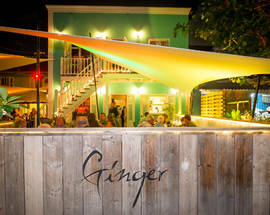 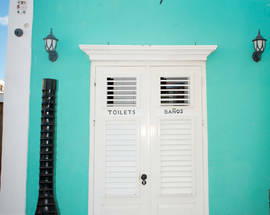 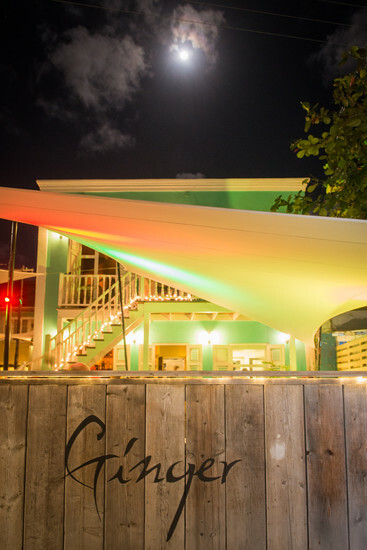 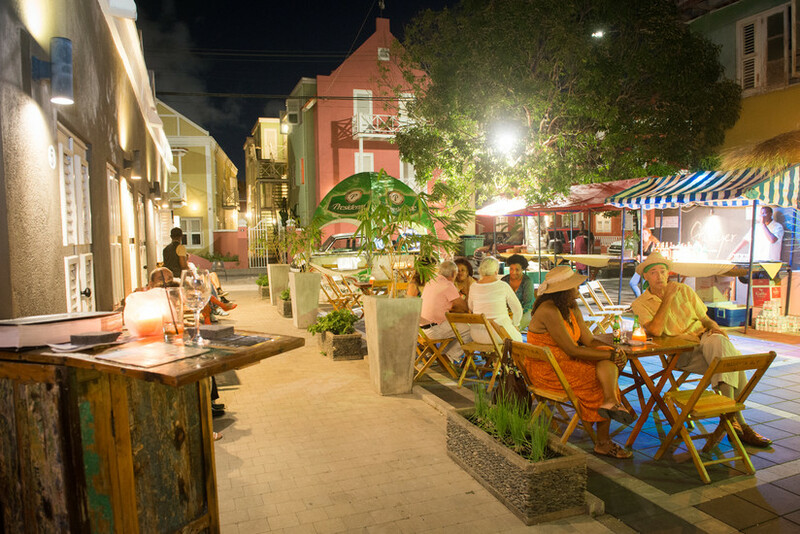 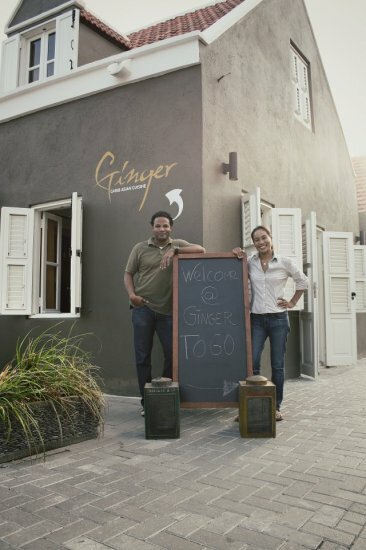 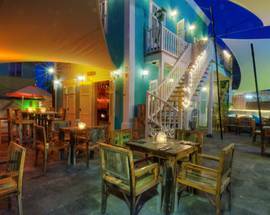 Ginger is certainly difficult to find, but it’s well worth the extra effort for the tasty Carib-Asian cuisine that draws crowds in to this intimate, romantic restaurant located in a cosy courtyard. 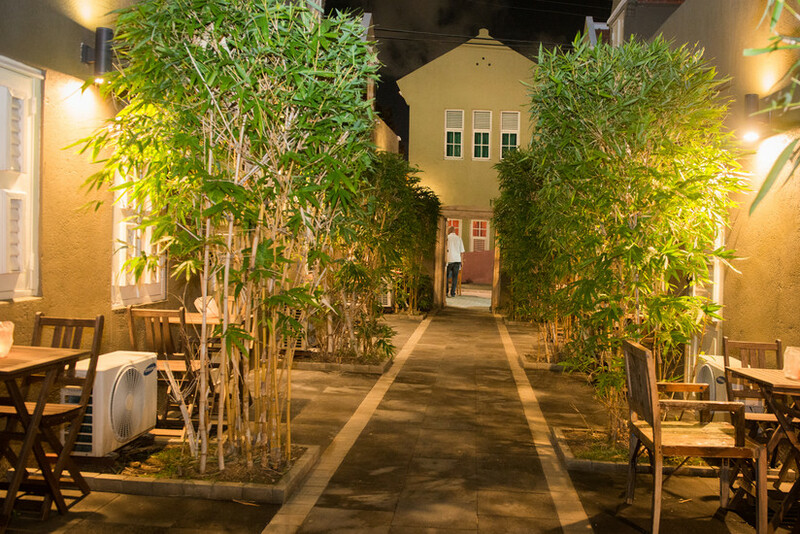 The menu is a bit small, but we were still impressed with the delicious dishes on offer that are cooked with regional ingredients and imbued with Asian flavours. 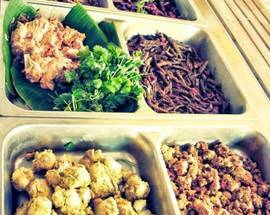 Vegetarians also haven't been forgotten and they'll find more here to salivate over than at restaurants that supposedly specialise in meatless cuisine. 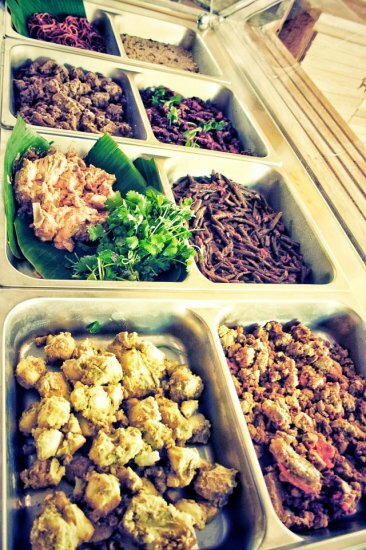 Even kids are given interesting options instead of the usual french fries and fish fingers. 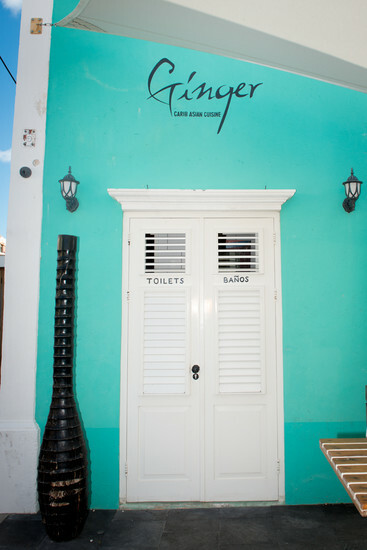 Attentive staff is merely the icing on the cake of this charming eating establishment, which we wholeheartedly recommend.